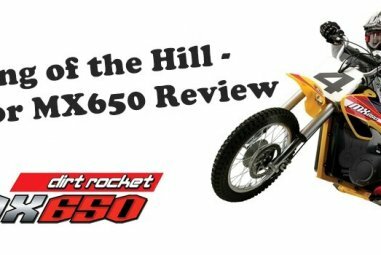 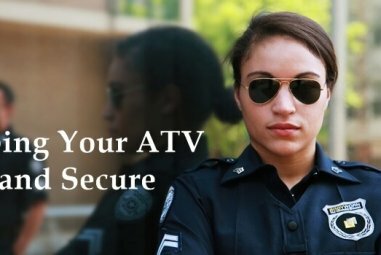 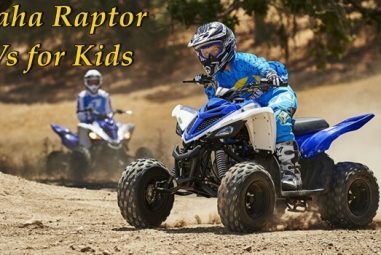 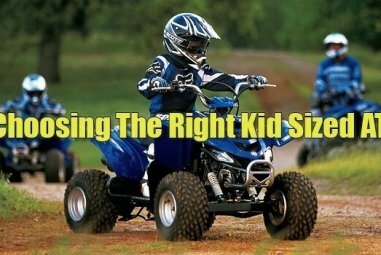 ATV’s and dirt bikes are one of the most popular vehicles among young riders nowadays. 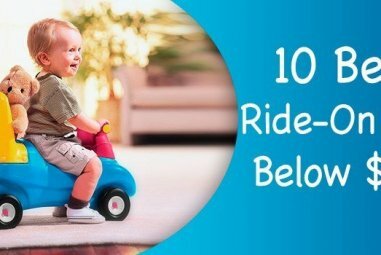 But what type of vehicle restrictions you need to know, before choosing a perfect bike for your child? 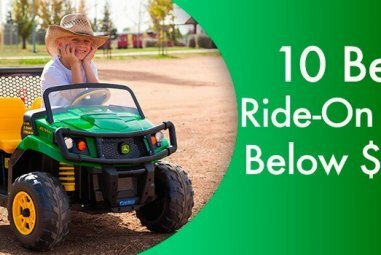 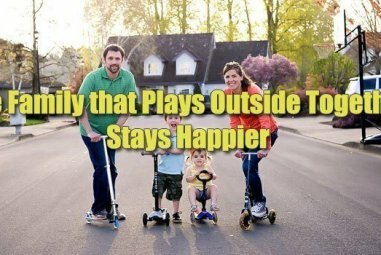 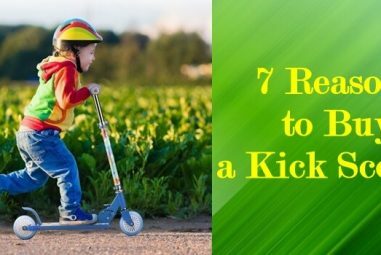 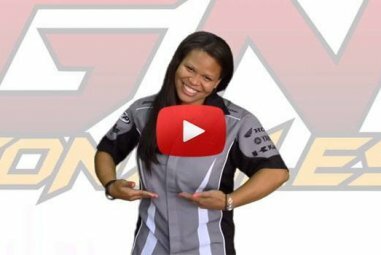 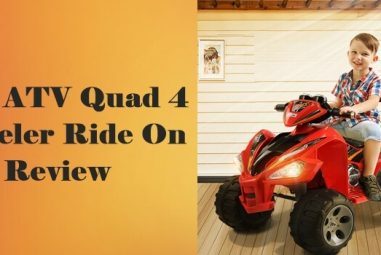 Check out this video, that helps you to answer this questions and let your child take the most advantage of riding a four-wheeler.